Sometimes we need to do things together that we cannot do alone. Our talents and skills are challenged by others and the project flows as if some new passionate wellspring has been tapped. Our strengths combine in ways that give us opportunities that we would not have otherwise to fly higher than we have flown by ourselves before. We give from a place that is deeper than we usually give, and receive more than we expect. We reach out to something greater than ourselves. Just like the brown grass of the savannah at the first rainfall of the wet season suddenly together reach to the sky, the flowers to the sun and the waves to the shore. Then the sky, the sun and the shore respond to the outreach from the wellsprings of nature’s teamwork for all to enjoy a glorious evening. 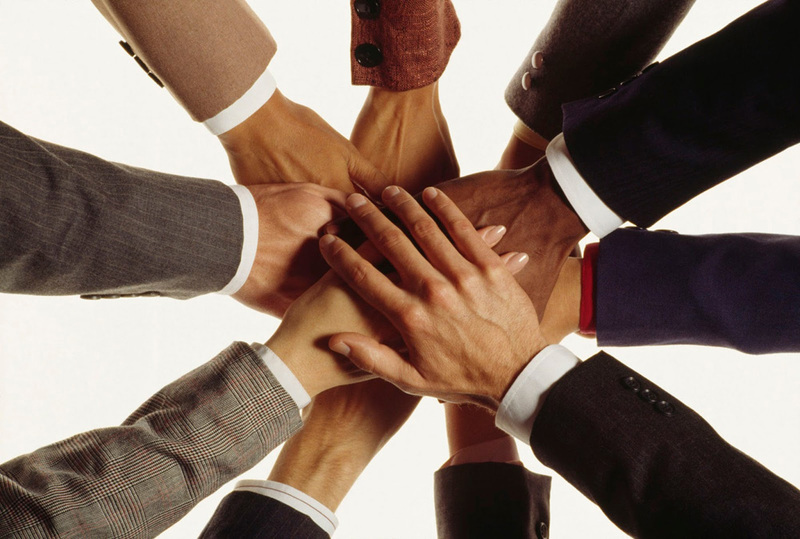 So teamwork demands a level of trust and cooperation among workers and between the organization and employees. It is the great opportunity to believe that we are part of a greater project. There must be the belief that others will always be there, present and supportive, creating an atmosphere of inter-dependence, making promises that will be kept. There must be belief too, that the organization will, appreciate and create space for the release of energy. Do not allow yourself to be locked into a workplace where the opposite happens. Where infighting abounds and workers feel unable to express themselves, feeling watched, trapped, angry, criticized, uncared for. Where employees see others harassed, poorly treated, afraid of being fired, all of which create negative energy in the workplace. You do not deserve to be there. You are supposed to be where positive energy spreads through the workplace, in the place where people give one another the opportunity that each of them requires in order to reach his or her fullest potential. You begin to like being with co-workers and colleagues and getting to know them, and their getting to know you. This is the great miracle of knowing and becoming known. Of course boundaries must be respected. This does not mean that you tell everyone everything about yourself all the time. It means that for the energy to flow, openness and appreciation of others and the organization must be allowed to happen. Limitations are recognized and through the trust and cooperation, the opportunity presents itself for workers with unhealthy behaviours and lifestyle habits to more easily access help. Teamwork is a sure way for organizations to solve the productivity puzzle.